Didi as he is fondly called famously scored the header against Bayern Munich that pushed the match on to extra time where he crowned it up with a winning penalty strike to give Chelsea their only Uefa Champions League trophy. “I put it on at home so I improve with Didier,” said the Spaniard. 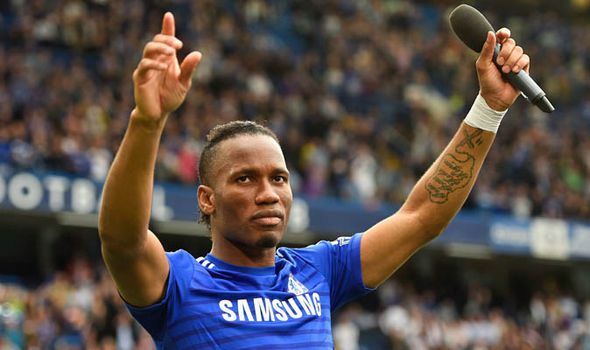 Fast, powerful and lethal in front of goal, Drogba was a defender’s worst nightmare because he had absolutely everything. 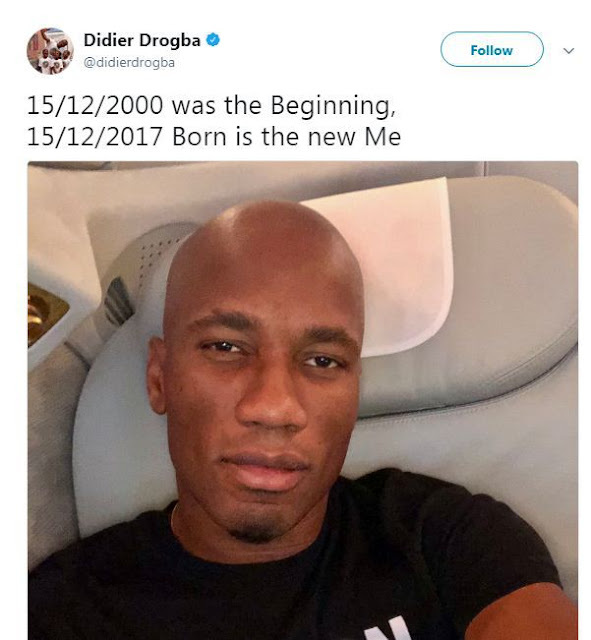 Drogba became renowned for his unique hairstyle during his time in the Premier League, but his locks are a thing of the past after he shaved his head. What’s the hairstyle called in your own native language?